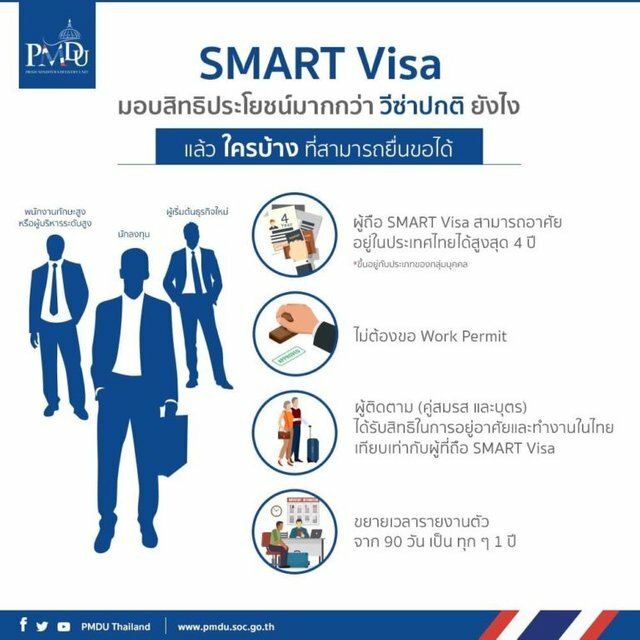 Get ready to pack your bags, the Thai government approved a new “Smart Visa” for business professionals. A work permit won’t be necessary with the new “Smart Visa”. The new visa holders will only need to report to the immigration bureau every one year. This visa can also extend to family members. It may not apply for all Digital Nomads, because they must fit in the "highly-skilled professional category". Most Digital Nomads are still working there on tourist visas without work permits. The government expects that this move would boost business growth leading to long-term economic benefits. Application for this visa would be available from January 2018.